﻿ GR11. Stage 29: Tavascán-Àreu. Time: 5h00min (walking time without stops). Difficulty: The initial climb is steep. Agua: there are a number of points where water is available along the way. (0h0min;0km) Tavascán (1110m). 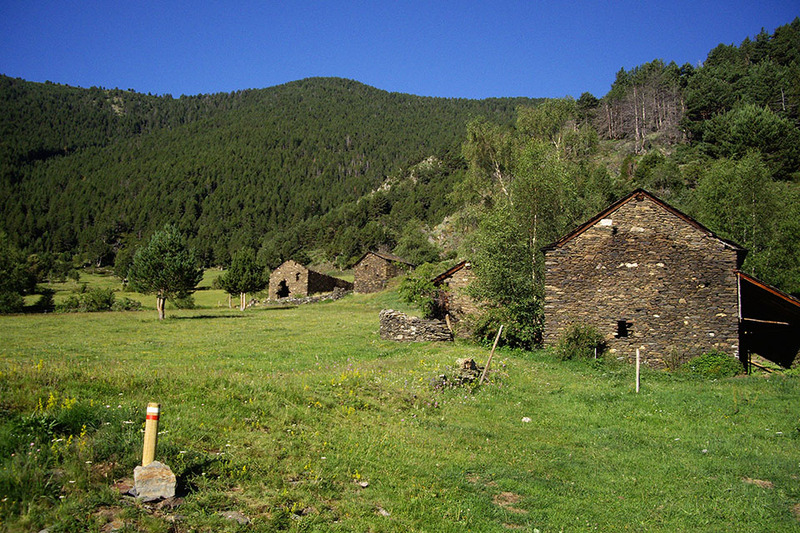 The GR11 crosses Noguera de Lladorre and climbs to the left, towards a water deposit. 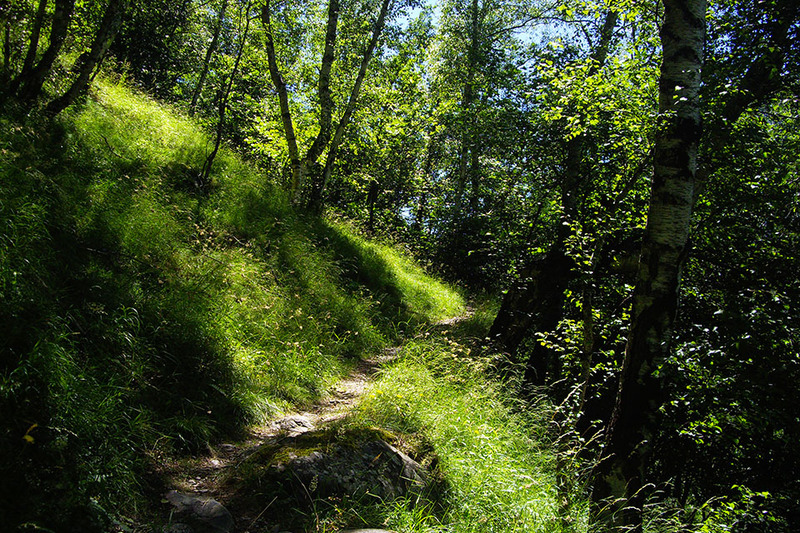 You turn right at this point, as you face a steep climb through a wooded area of birch, hazelnut and a few oak trees, up to Castells cabin (ruins), where the uphill climb ends (1h; 1,540m) and the path joins another clearer one. 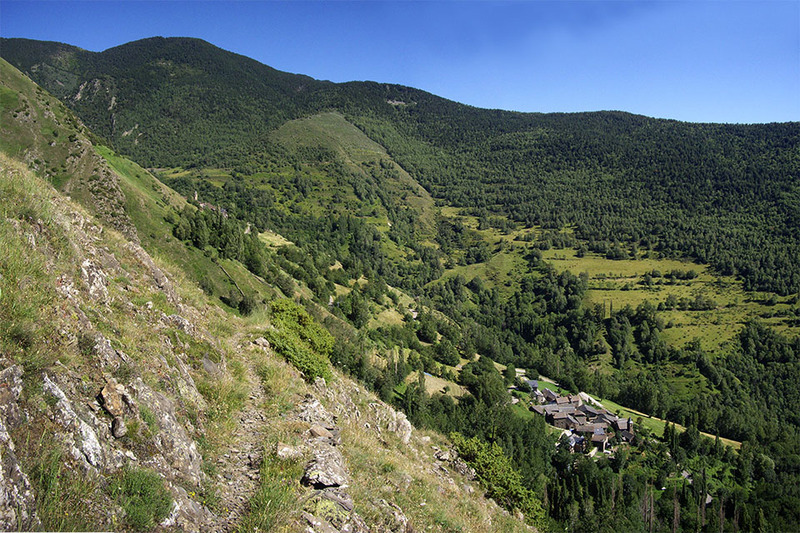 The GR11 heads along the hillside, crossing ravines like Les Planes, where you can fill up with water. Although this section is simple, it can become treacherous if the ground is slippery. 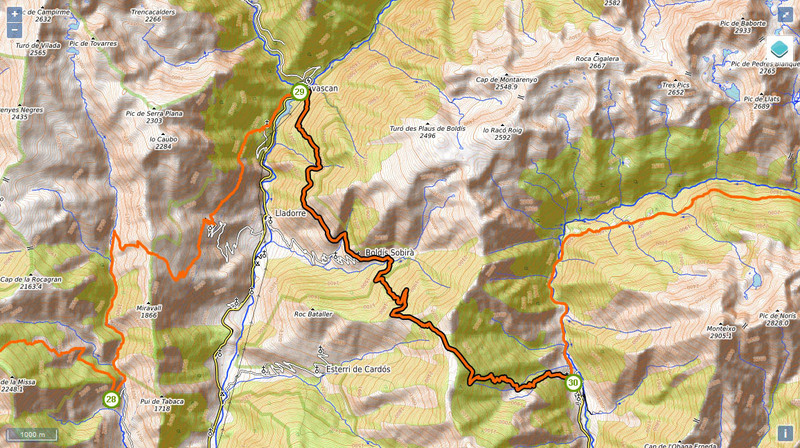 The path continues south, past the Canal del Vedat and begins to veer left (west) towards Boldís Sobirà, having ignored a diversion on the right that drops down to Boldís Jussa. 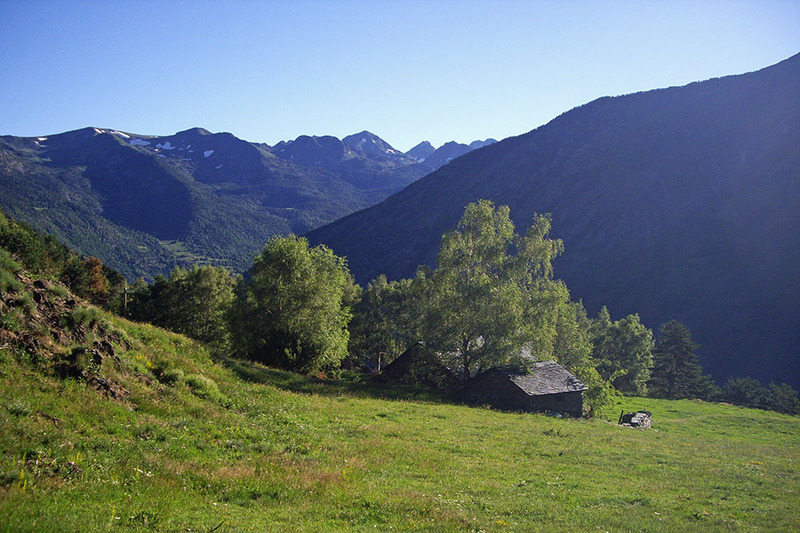 (1h55min; 5.3kms) Boldís Sobirà (1485m). Drinking fountain. From this point you follow a track for about 5 kilometres to Punta de Roquetes (1,920m), where the red and white markings abandon it, and take a turning to the left. Shortly afterwards, you cross the track and walk straight on, before taking on the steepest part of the climb. 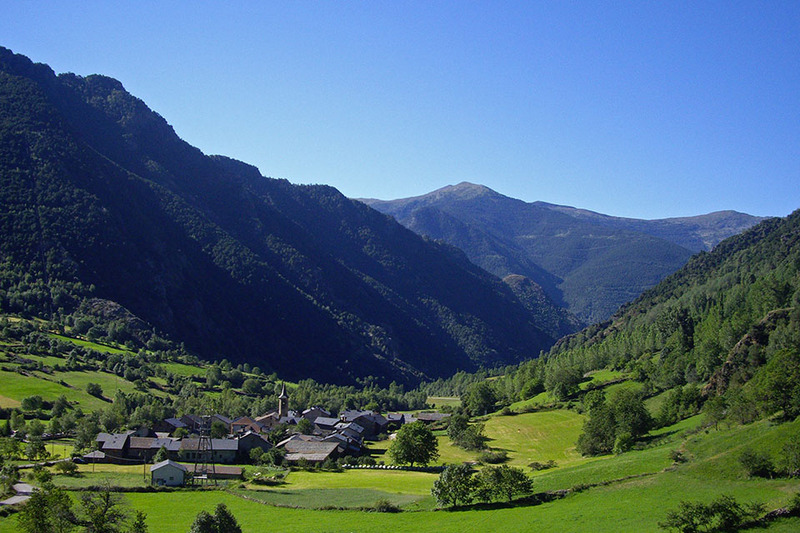 (3h35min; 12.4kms) Coll de Tudela (2239m). A wide open space with several holding pens that is accessible by car. 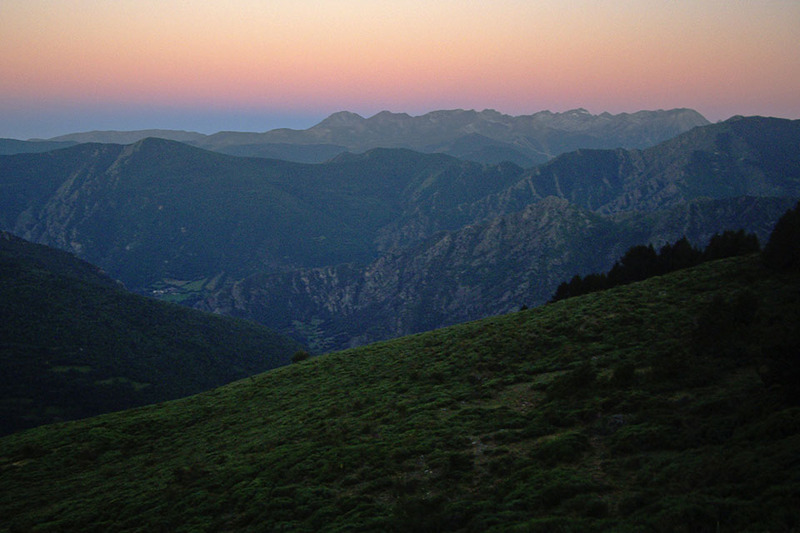 On the other side of the hill, the view opens out over Vallferrera and Pica d'Estats (3,143m). 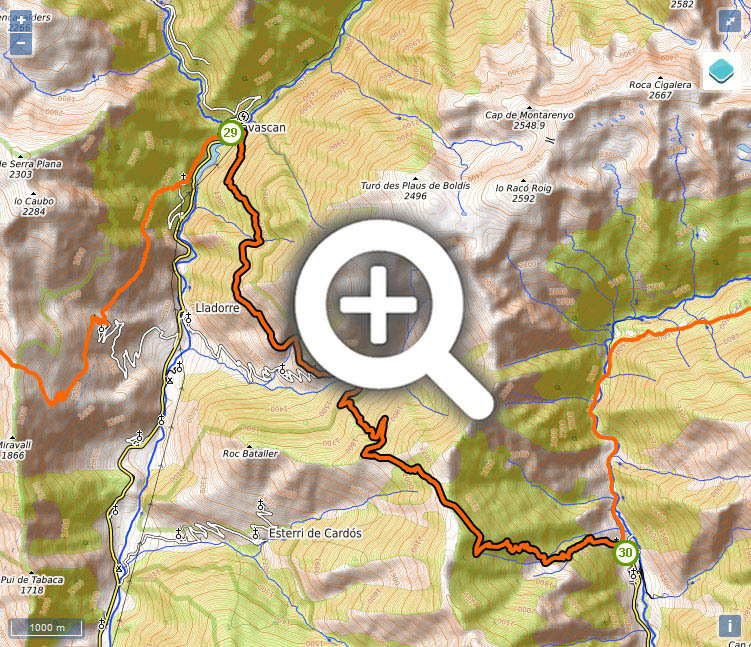 You now face a rapid descent towards Vallferrera through pine forest. 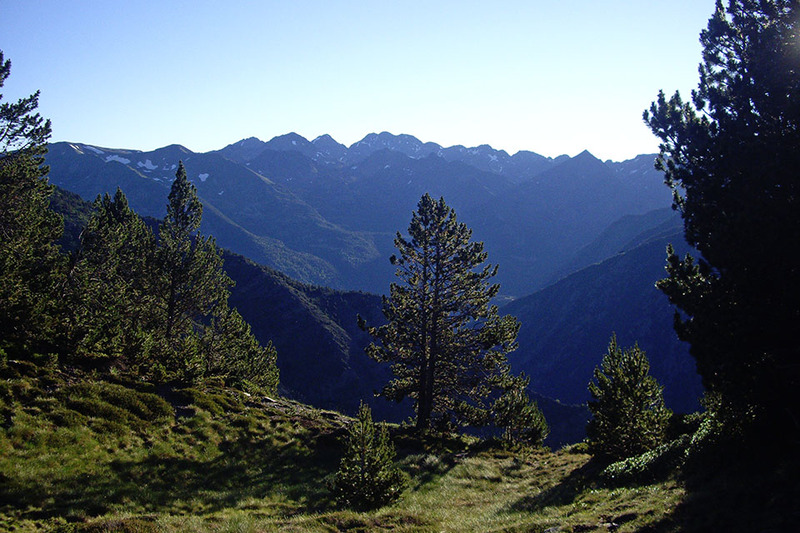 (4h20min; 15kms) Bordes de Costuix (1720m). In the field next to the farm buildings you will see a bathtub with a rubber spout where water, can be taken, although it does not look drinkable. You follow a path that, further down, reaches the farm buildings from Àreu. Some 50 metres away, on a left-hand bend there is a stream that would seem to be a more reliable source of water. Shortly afterwards you leave the track and take a path on the left that descends directly, crossing the track on several occasions. Be careful not to miss the shortcuts. (5h00min; 17.1kms) La Forca de Àreu (1245m). In Tavascan there is a health clinic, plenty of places for a sit-down meal, a supermarket and the odd shop where you can get maps, t-shirts, etc. In Àreu there are a few bars and restaurants and a small supermarket. 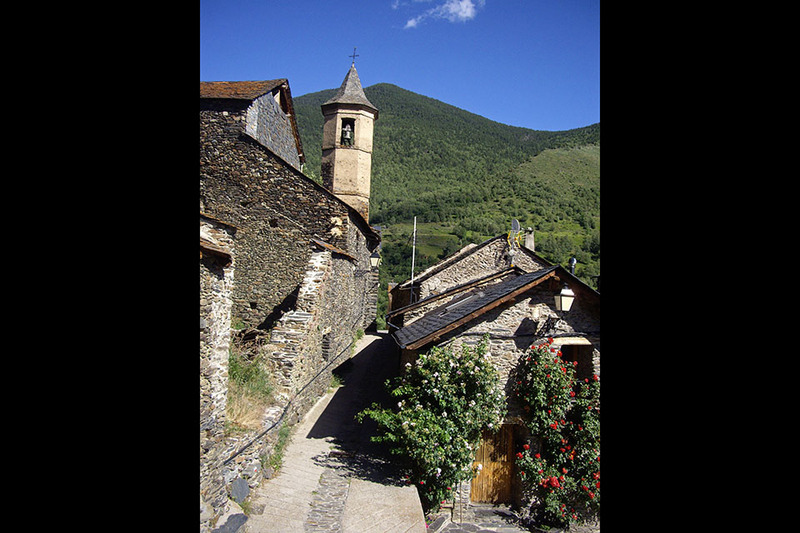 You can get to Tavascan by bus from Sort and Llavorsí, with the bus company Seveis Turistics Gabriel (tel: 973 62 31 09). There is a taxi service in Tavascán (Pey: 615 59 51 56 and Emma 677 03 09 15). There are no bus services to Áreu.Check taxi services on the Pallars Sobirà tourist office website. The Aigües Tortes Park bus passes through Llavorsí, with Alsa buses. 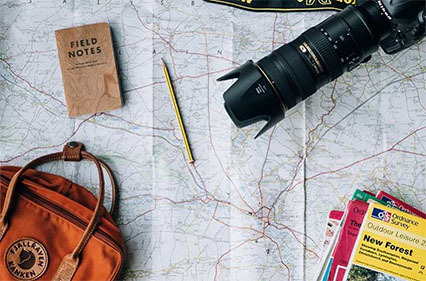 From Sort, there are bus connections with Lleida and Barcelona (Alsa). 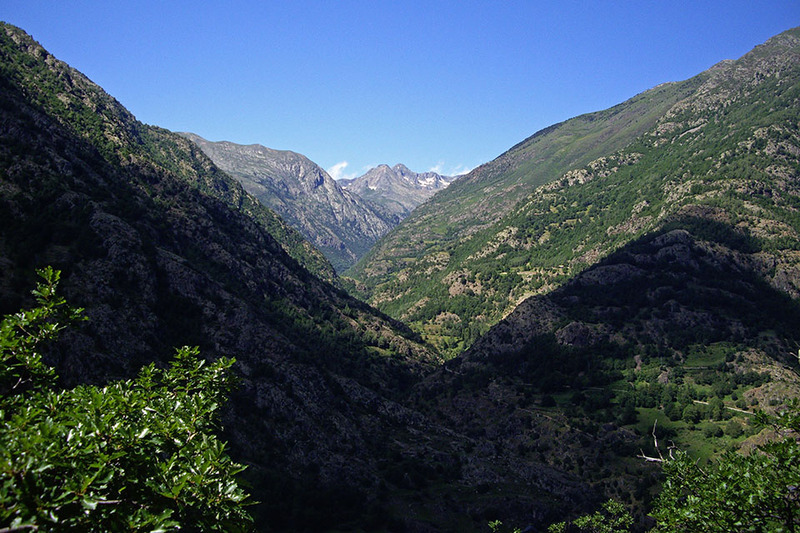 There are also connections between Sort and La Seu d'Urgell with the taxi firm Passem el Cantó. There is a daily public service (2 trips per day). In 2013 the price per person was 4€. To reserve, call 689 495 777 or 610 952 001. You can also get the train to Pobla de Segur (RENFE) from Lleida and Barcelona and then take the bus (Alsa). Tavascan has a municipal swimming pool. Visits are also available to the underground hydro-electric power station (tel: 656 814 557). In La Força de Àreu, you have La Fusta museum (science and technology, tel: 973 621 002; e-mail: turisme@pallarssobira.cat). Dejamos abajo a la derecha Boldís Jussa y nos dirigimos Boldís Sobirà. Vistas hacia el Oeste, camino del coll de Tudela. La Pica d'Estats en el centro de la imagen. Foto tomada en el coll de Tudela.